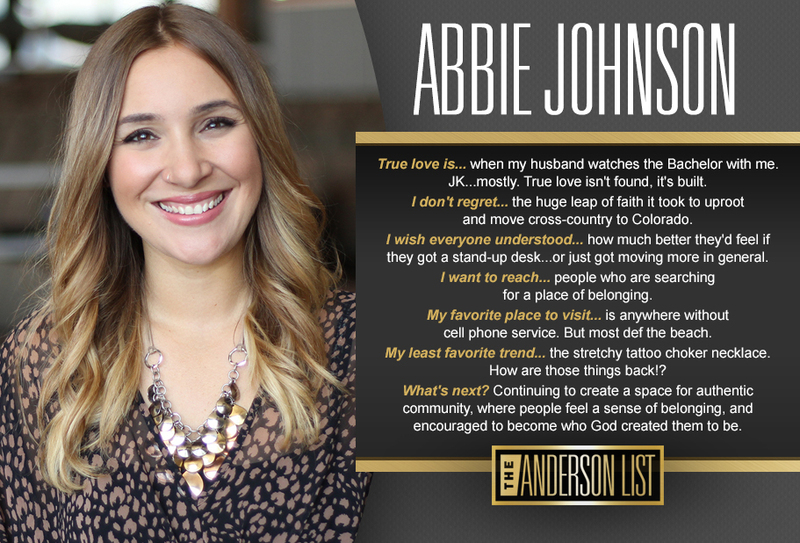 Abbie Johnson has a great personality and amazing work ethic. She tirelessly coordinates trips all over the world while ensuring that teams are fully taken care of and able to serve and be a light wherever they go. Every team needs an Abbie Johnson, but she's happy where she is so you'll have to find your own.